Is it a good idea to do a PhD while being a parent, or to become a parent while doing a PhD? In this month’s episode, we escalate the question of how to balance PhD life and personal life by hearing experiences of parenting while being a doctoral student. 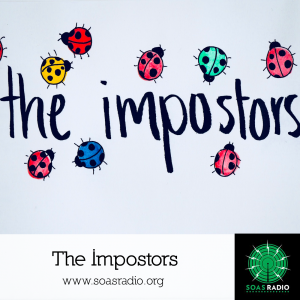 First-time guests Alina Apostu and Imran Jamal join us again on the final episode of The Impostors to reflect on the... Read more.. Doing a PhD is not an isolated activity: to progress with our careers whilst staying sane (and funded!) we often have... Read more..
PhD students are increasingly encouraged to disseminate their research to the wider public, but it can be tricky to... Read more..